Gallant cheers on BTS's comeback by briefly covering 'Singularity'! 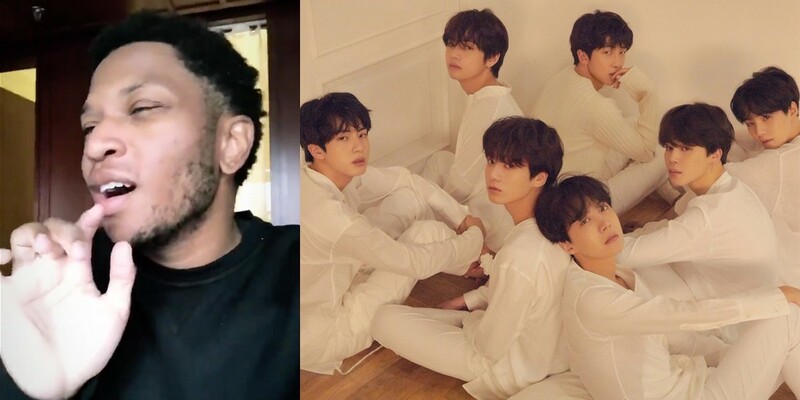 American singer/song writer Gallant personally cheered on BTS's comeback via his Twitter! On May 17 KST, Gallant wrote, "big ups to V and @BTS_twt for this one," and shared a brief cover of himself singing BTS's "Singularity" in Korean! "Singularity", an intro track, will be included in BTS's upcoming 3rd full album 'Love Yourself ? 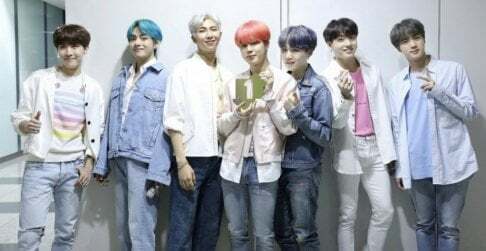 Tear', set for release on May 18 at 6PM KST. Check out the cool cover below!